Aloha and welcome to Visions Captured by Al Brown. 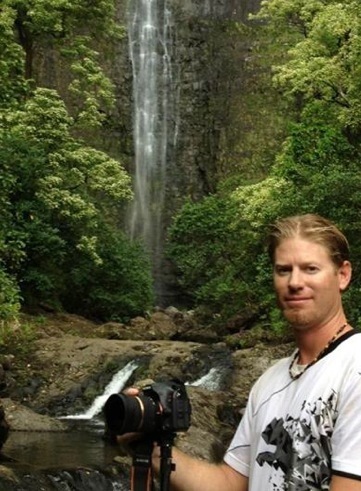 Al has been inspired by the magic of Hawaii and has set out to capture the islands in there finest moments. All images are ready for print in high resolution and would look great in your home, office and hotel decoration.